Well... i am not sure how it happened, but some how i negligently forgot to file my form 941, the first 2 quarters this year..seeing i have to file the 3rd quarter now, i was like... what the heck? I am current on all tax payments they were paid on time and such. But each quarters 941 was not. Should i just send them in to the address on the form, and wait to hear something if there is an issue? Yes. File them as soon as possible. I also recommend you mail each in a separate envelope. It ensures each quarter will be viewed as a separate report. 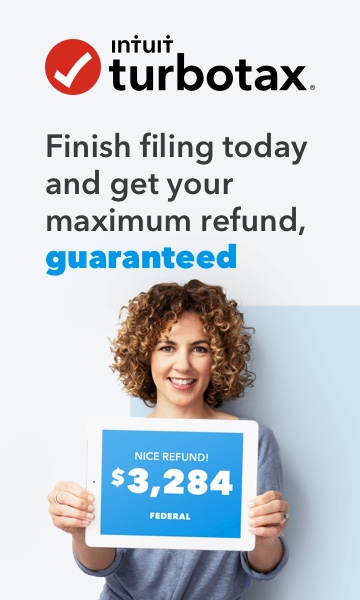 You will be subject to late filing penalties, so don't be surprised when you get the notice. The good news is that you will not also be subject to late payment penalties since you paid your taxes timely.